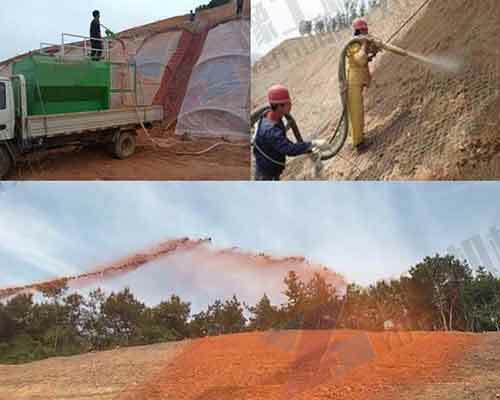 Hydroseeding machine, dry spray machine and ground pump spray machine are the three kinds of equipment commonly used in slope greening construction. The dry spraying machine itself has no conveying capacity which need to be used together with air compressor, and the comprehensive construction cost is high. 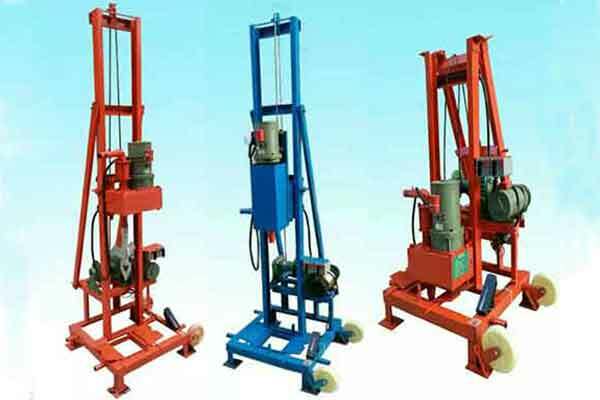 The working efficiency of ground pump wet jet machine is low. 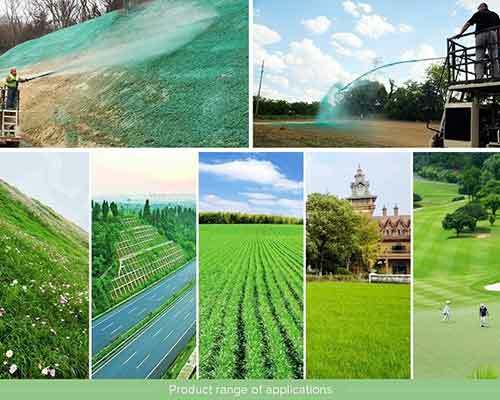 With high working efficiency and uniform spraying, the hydroseeding machine has become an effective vegetation planting method in greening engineering, such as, highway and railway slope greening, mine greening, desert treatment, river embankment protection and large-scale green space reconstruction. 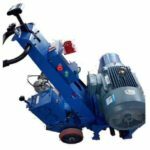 There are several types of hydroseeding machine for sale in our company, please refer to the technical parameter and select the suitable model for you. Two types of hydrosseder for sale in our company for you to choose, mechanical mixing system and hydraulic mixing system. The combination of spiral blade agitation and reflux scouring agitation forms a stereo agitation. The machine is driven by a single diesel engine with low fuel consumption, which can reduce the operating costs. 360° rotating universal nozzle, equipped with a combination and pipe valves, which is convenient to exchange. Single-stage pump and multi-stage pump specially pressurized by the core pump can spray the viscous material from the nozzle at a high speed and directly reach 20-90m. Special high pressure mud pump with wide blade that make it not easy to stuck pump. The mud pump has a large flow rate and high work efficiency. The equipment can add a proper amount of straw fiber and a large amount of rice husk, sawdust to increase the adhesion of mud, which has significant effect on spraying high and steep slope. We can customize different tank capacity, size and horsepower according to customer requirements. Hydroseeding machine is a new type of greening equipment, which has gradually replaced the status of dry spray machine and concrete pump in the construction. To a certain extent, the equipment solves the disadvantages of low working efficiency, high construction cost, high labor cost of dry sprayer, high cost, high risk and inconvenience of wet spraying machine. 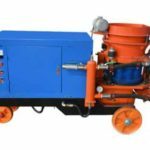 After continuous improvement, the machine can now be used for the spraying of soilless surfaces such as rocks, gravel and the organic soil surface. 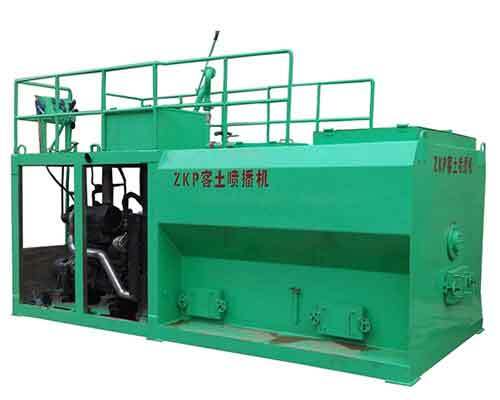 The Hydroseeding machine is composed of a diesel engine, a seeding pump, a stirring device, a spraying device, a battery, a tank including stirring blade, a gearbox, a 360-degree nozzle, an operation button, the power device for driving the equipment, the agitation device which adopts a box structure. The impeller of the seeding pump is provided with a chamfer of 25°- 40°at one hand, so that the closed impeller of the pump forms a gradually open and round channel at the turning point of the inlet of the flow passage. 1.Uniform sowing, high efficiency. 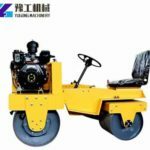 The machine can complete fertilization, seed mixing, seeding, covering and other processes at one time and it is less affected by the wind which can improve the speed and quality of lawn planting. 2.It can overcome the influence of adverse natural conditions, spray on steep slopes where it it difficult to seed successfully. 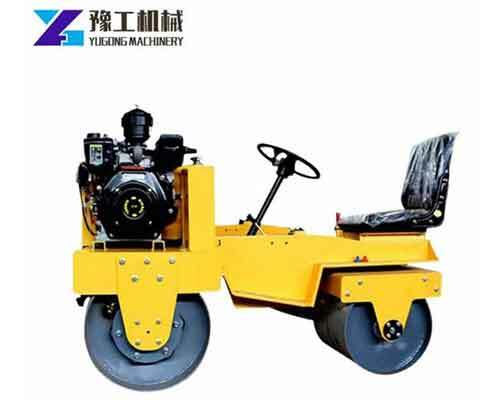 At the same time, the machine can resist wind, rain and water rush, meeting the needs of turf construction under different site conditions. 3.The cost of using the hydroseeding equipment for green construction is lower than that of laying sod roll. And it doesn’t occupy farmland, so there is no need to carry out digging, loading, planting and long-distance transportation, which can reduce labor intensity. 4.High science and technology content, which can integrate grass seeds, fertilizers and wrapping materials, integrate chemical energy and biological energy, and apply it to the surface through mechanical energy. 5.The device improved the safety of construction greatly. 6.Easy to move, which is especially suitable for low and medium slopes and dispersed slopes. 7.Convenient and easy to use. The machine can be operated independently. Why Use Hydrseeding Equipment for Slope Supporting Construction? 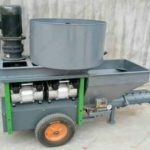 The hydroseeding machine can mix the green grass seed with the water retaining agent, the binder and the fertilizer in a mixing container with water to form a mixed slurry of the gel. Then spray it onto the land to be planted with a pressure pump. Since the mixed slurry contained water-retaining materials and various nutrients to ensure the source of water and other nutrients required for plant growth, then the plants can grow healthily and rapidly. 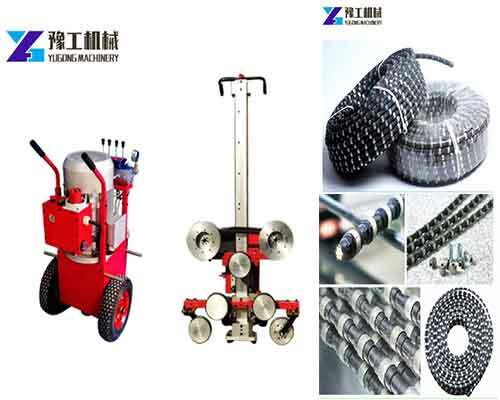 Meanwhile, with the continuous improvement and development of technology, the hydroseeding machine for sale in our company overcomes the problem of blockage caused by broken seeds. On the basis of not affecting the lift of the pump, we improve the permeability of the pump effectively and expands the scope of pump. Both large seeds and small seeds can be sprayed. 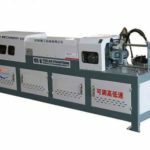 The machine is simple in structure, strong in applicability, which won’t cause blockage and won’t damage the seed particles. 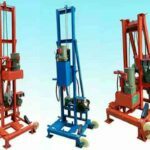 So if you have any need, don’t hesitate to send us inquiry or call us directly for quotation. We will reply you as soon as possible.